Global Farming's focus relies on the Projection and Development of Farms in agriculturally emerging Regions of the World. In these Areas, their Farms produce professional, efficient and sustainable Food and Energy for the 21st Century. 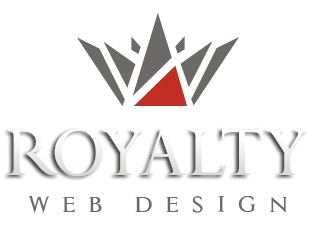 The website created by our company is modern, elegant and easy to use at the same time. 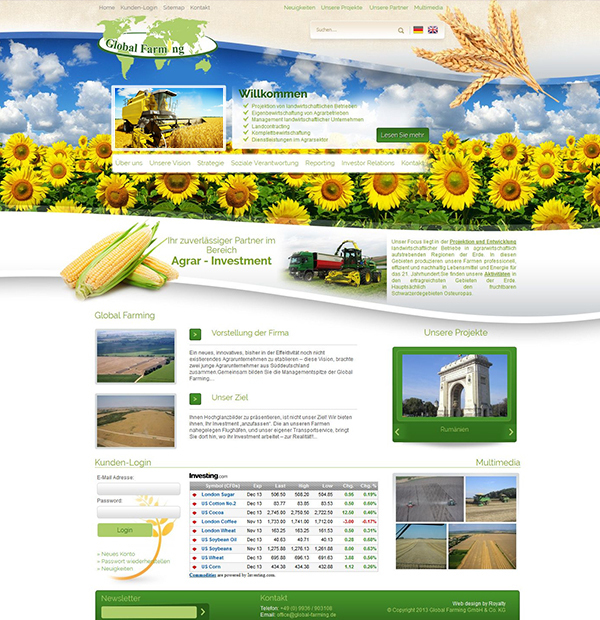 The design was made taking in consideration the main activity of the company: agriculture. The presentation page for agriculture investors is in german and english language and has presentation pages structured on categories, photo and video galleries, contact form and map location. The website has a login section too, where users can see latest news and reports in agriculture.